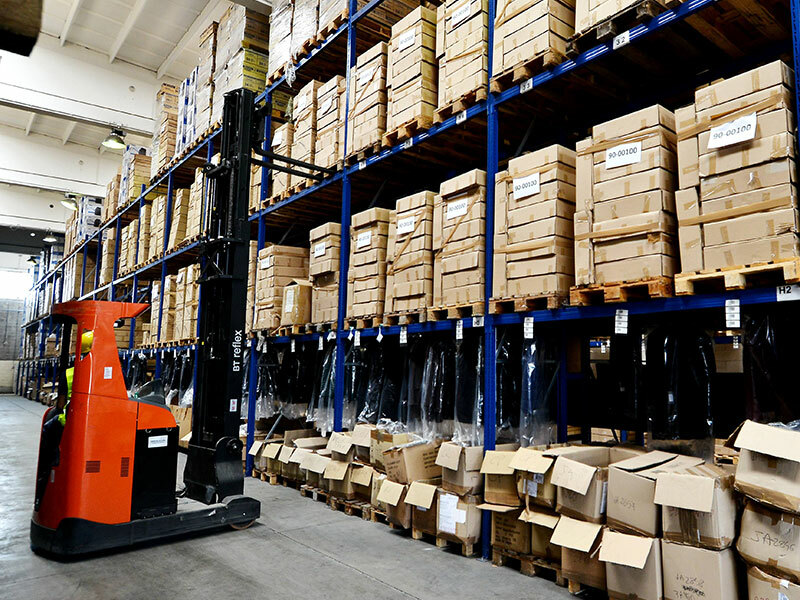 Our warehouse of 12,000 square meters of and 20,000 square meters, of space for container handling, alarmed and CCTV. It has a customs point (SOT Pomezia) located in Via della Chimica in Santa Palomba – Pomezia (RM), is an exceptional logistical point for the movement of goods to the north and south of the country. It offers 20 telescopic ramps which allow front load of containers. Thanks to the professionalism of our staff, the quality of infrastructure and software, RifLine is able to offer personalized service to satisfy every need. Our warehouse of 3,000 square meters located in Vignate (Milan) alarmed and CCTV, has 8 ramps and 1 telescopic front load for containers. Personalized service dedicated to all our customers to interface with our qualified and trained staff to solve all the problems related to the management of your goods and distribution. 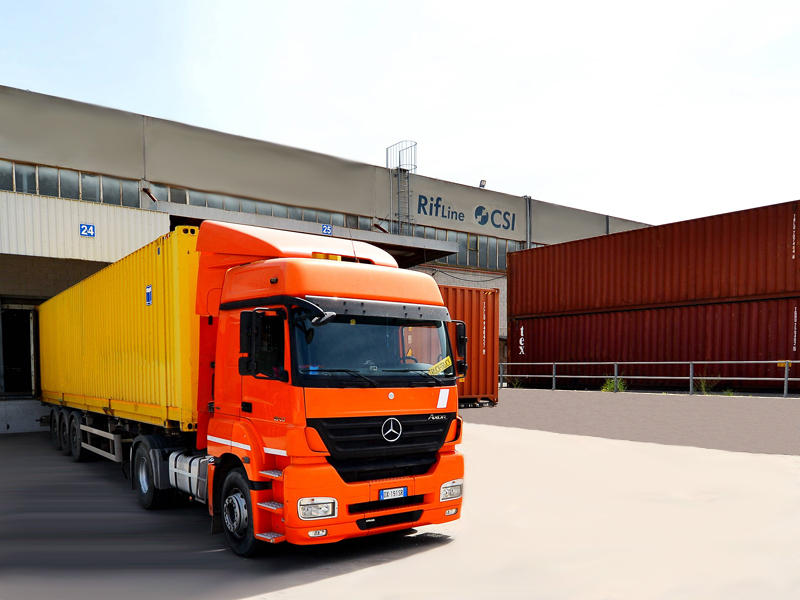 With over 300,000 sqm of warehouses located in major logistics hubs across the far east and Indian sub-continent, RifLine is a natural reference partner for the storage, handling and management of goods, anywhere in Asia. Rapidity ad experience enable RifLine to operate in an impeccably effective and reliable way. The Group works with its own vehicles and skilled personnel qualified for the shipment of all major categories of A.D.R. dangerous goods.